The Dallas Reformed Presbyterian Fellowship (RPCNA) has a new meeting location. 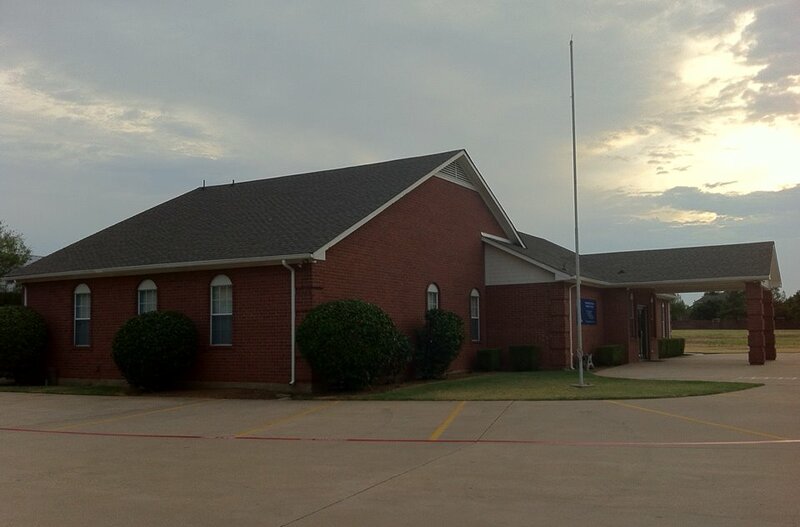 They are meeting in the Lewisville Seventh Day Adventist School at 1471 West Corporate Drive. The morning class time begins at 9:30 am and worship begins at 10:45 am. The group is currently in the planning stages of a 2:00 pm afternoon service or a 5:30 pm service. Please visit their website www.dallasrpf.org for the most up do date schedule.